How Transceiver Module Helps to Support Big Data in Data Centers? Today’s data centers need to better adapt to virtualized workloads and the ongoing enterprise transition to hybrid clouds, since business owners always rely on big date technology to get timely information and make immediate decisions. 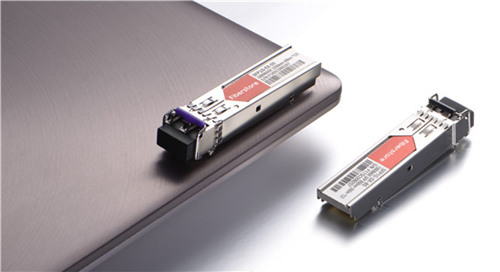 Transceiver module, one of the most critical designs in telecommunication field, is related to the promotion of big data in data centers, helping business owners get their data in real-time. This just explains the importance of being aware of the three ways in which transceivers help support big data in data centers. 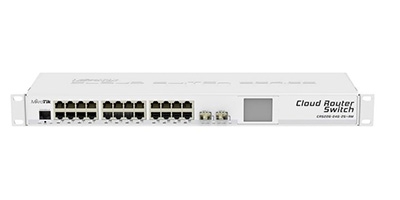 A growing number of enterprises are transiting to private and hybrid clouds, which drives the bandwidth and connectivity requirements. 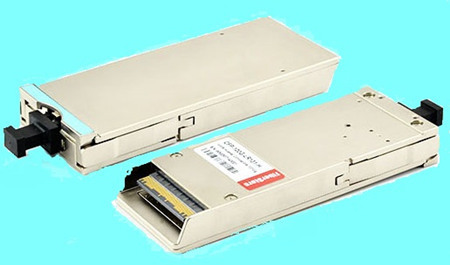 As high-speed data carrier, transceivers facilitate high speed data transfers. 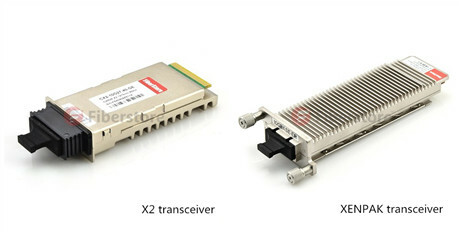 Enterprises that want to achieve faster transmission have to choose transceivers with high quality. 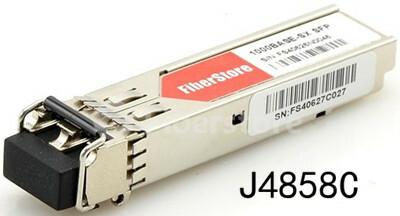 There are many types of transceivers available in the market, such as SFP, SFP+, XFP, QSFP, etc. 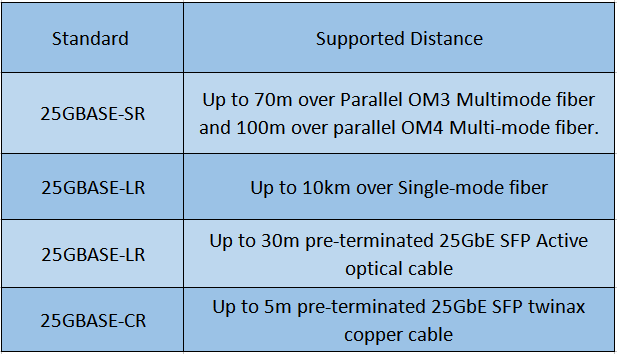 Each type of transceiver is designed to support different data rate. 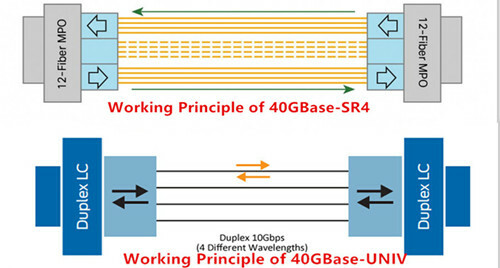 Capable of transmitting data at 10Gbit/s, 40Gbit/s, 100Gbit/s or even 120 Gbit/s, transceivers can realize the high-speed data transfer, ensuring bandwidth upgrades in enterprise data centers. 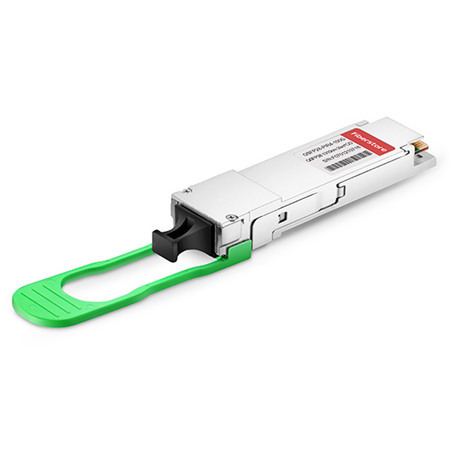 Take 10GBASE SFP+ modules for example, these hot-pluggable transceivers (eg. 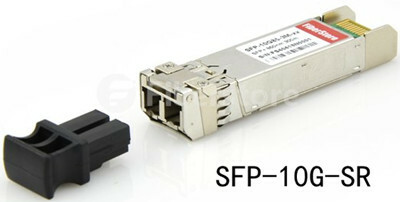 SFP-10G-SR) deployed for 10 Gigabit Ethernet (GbE) applications, though designed physically small, can handle fast transmission with the maximum data rate of 10.3125Gbps. Enterprise that need to manage big data can benefit from the use of transceivers. Data centers are places where enterprises store the barrage of data that comes from their offices. The information is usually stored in the cloud where employees and executives have access to the information in determining the actions they need to make in their organizations. The data centers need to transmit data accurately, securely, and rapidly. Transceiver technology can promote the data transmission process in data centers. Data centers have experienced the exponential growth as the demand for big data increases. Greater bandwidth is necessary to support many applications, like video download, live online show, and other types of data. 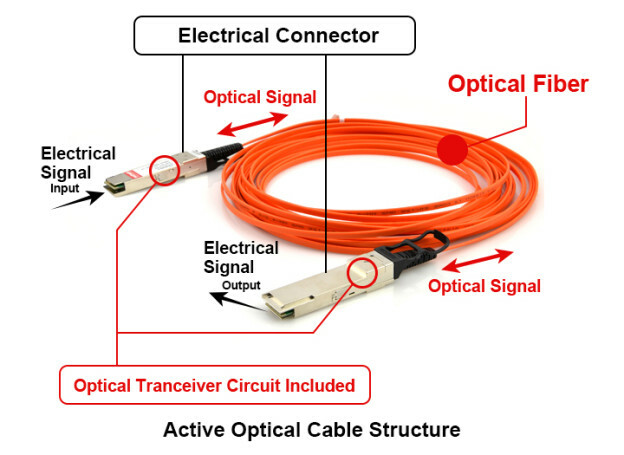 Transceivers are a necessity in ensuring that the data is transmitted securely, expeditiously, and accurately via the fiber. 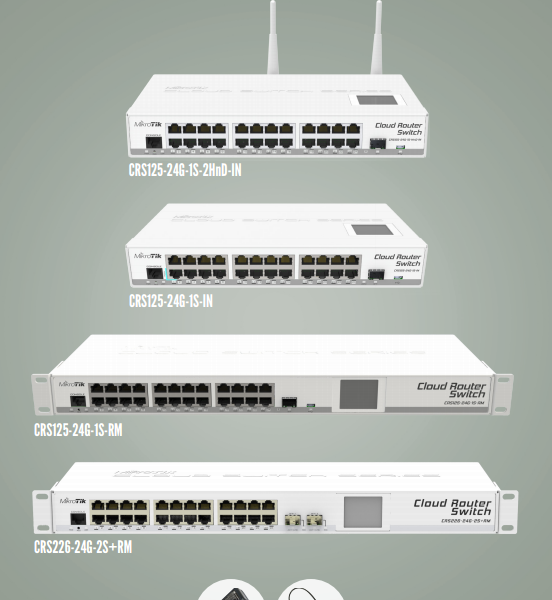 Transceivers are used in conjunction with multiplexers and switches. 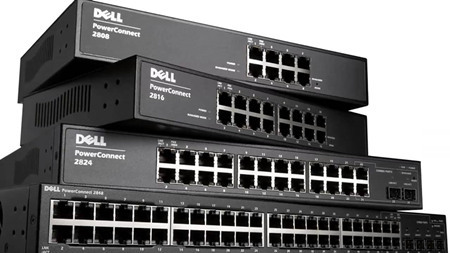 When they work together, managing network capacity becomes an easy task. 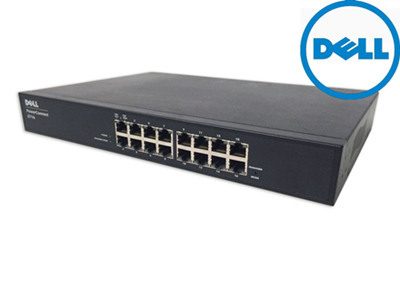 Additionally, transceivers also have a role in companies’ sales. It’s known that big data can be accessible on mobile devices through the cloud. Transceivers are capable of facilitating the transmission from wireless cell tower base stations. Company employees like salesmen are always on-the-go to make sales, and to have access to information is really important. When they are able to obtain valuable information from the mobile devices which record the data, they can make decisions faster, thus more apt to make a sale for their companies. Transceiver technology increases the speed of data transmission through the fiber deployed by enterprises in data centers. Executives can make faster decisions and maintain a competitive advantage when they have access to getting information timely. Transceivers help to support big data in data centers, and play a really important role in executives’ decision-making process. 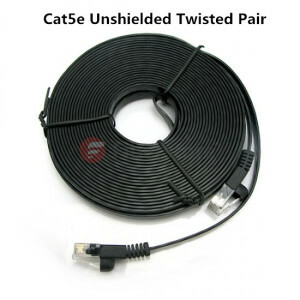 Without the use of transceivers, it’s impossible to transmit data at high speed over significant distances. 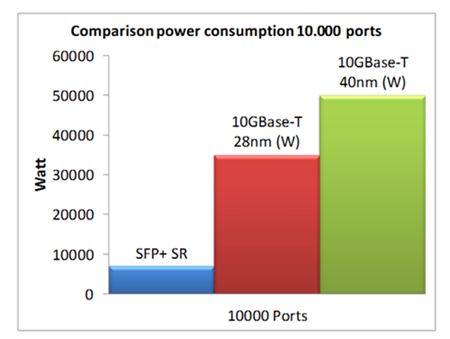 It’s necessary to mention that there are more than three ways that transceivers help support big data in data centers. Only three popular ways are discussed in this article. Transceivers, a key component designed in relation to the promotion of big data in data centers, are instrumental in managing big data. 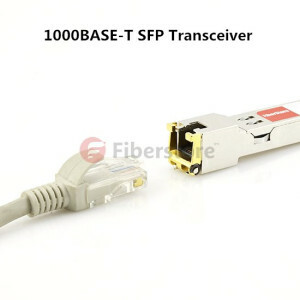 FS.COM, as a professional transceiver supplier, several types of transceivers supporting different data rates, like SFP+ (SFP-10G-SR mentioned above), XFP (eg. 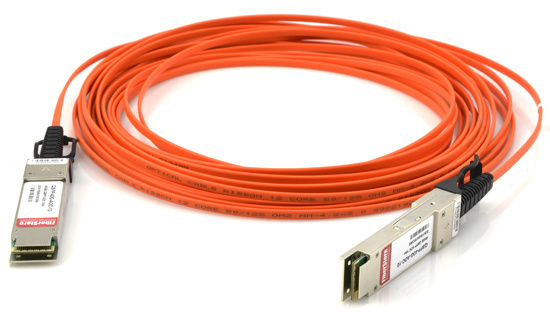 XFP-10G-MM-SR), QSFP, etc.